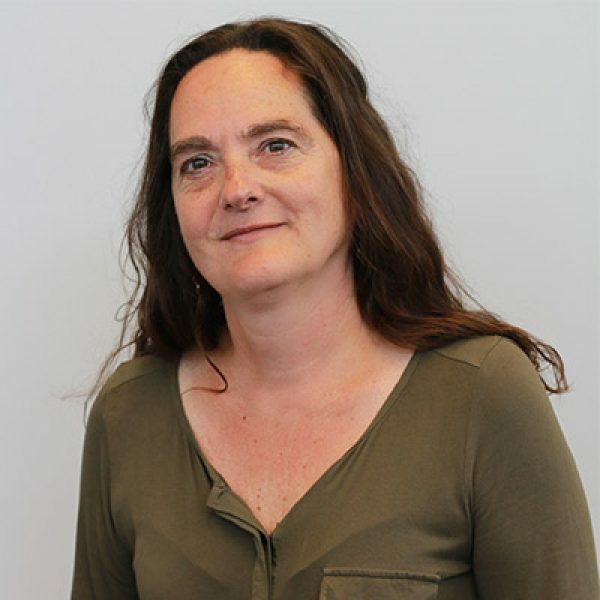 Brigit is senior researcher in environmental epidemiology at RIVM. 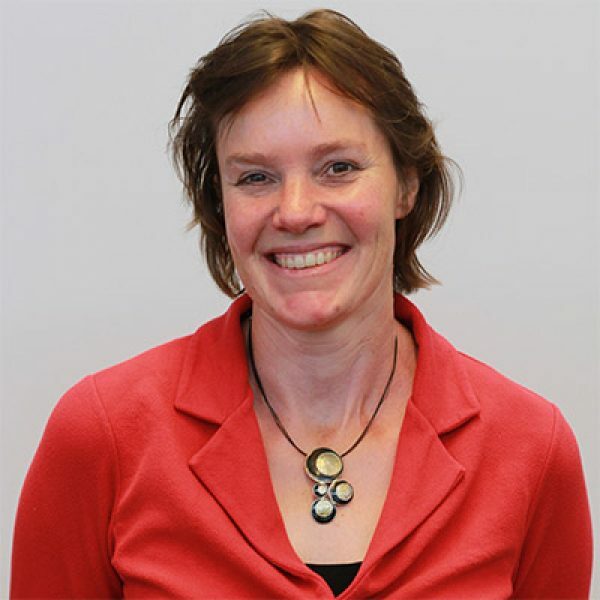 She has an MSc in medical biology, with a major in epidemiology and toxicology. 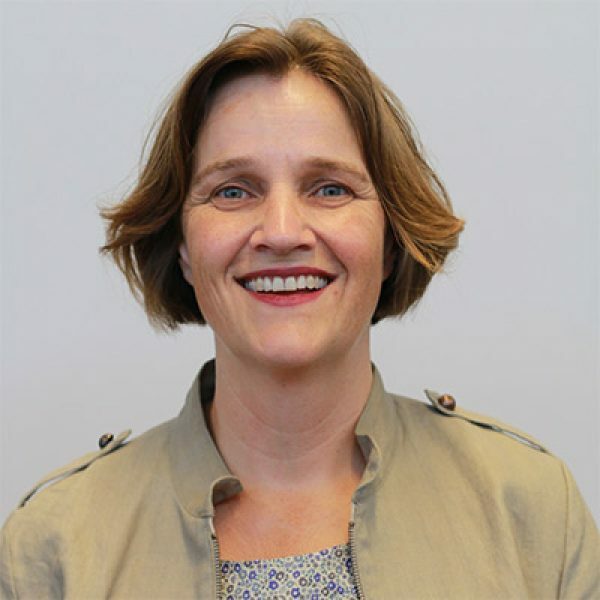 Through her work for the Dutch Health Council and at RIVM, she has developed expertise in translating knowledge to health information, tailor-made for different target groups. 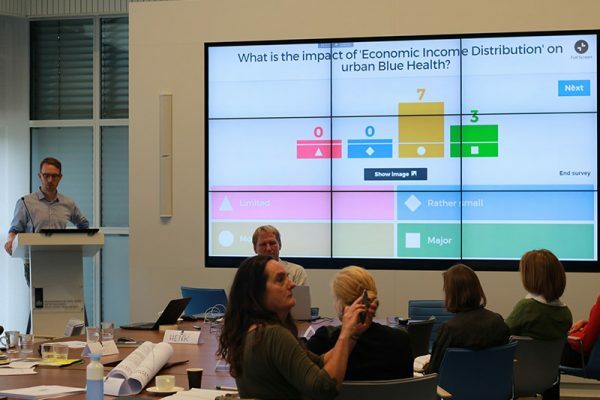 In addition, she has expertise in the area of Health Impact Assessment, healthy mobility, healthy environment, disease mapping, indicators, and health information systems. 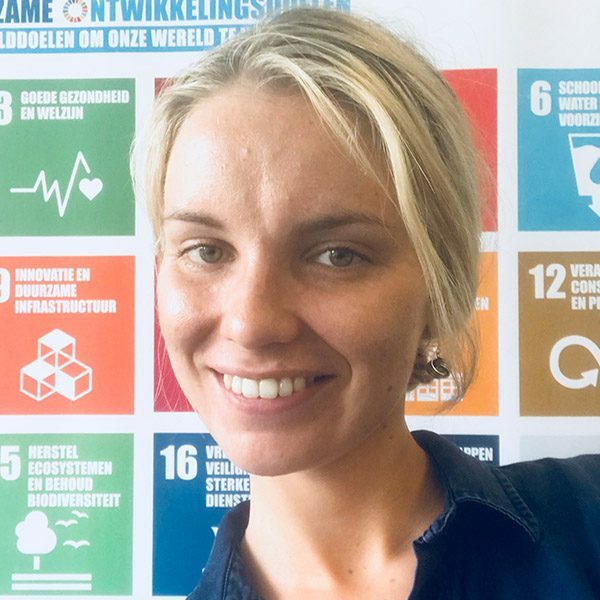 Brigit is also involved in INHERIT project and is ensuring that these projects benefit from one other as much as possible in order to achieve maximum impact. 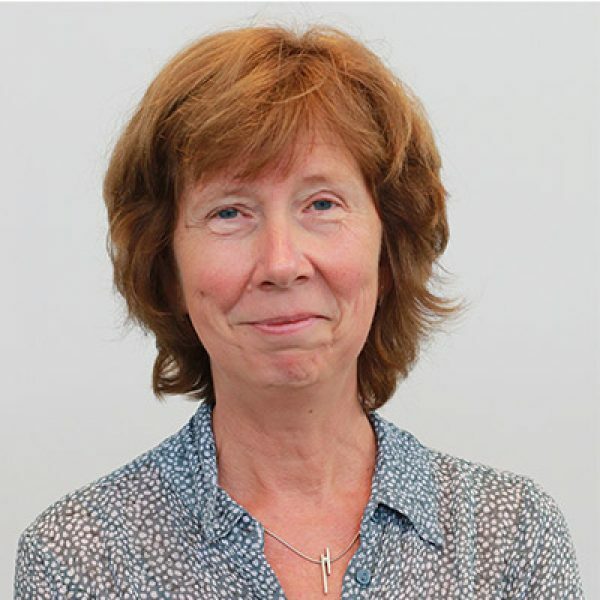 In BlueHealth, Brigit brings her expertise on environmental health and effects of interventions to the BlueHealth scenarios and case studies.